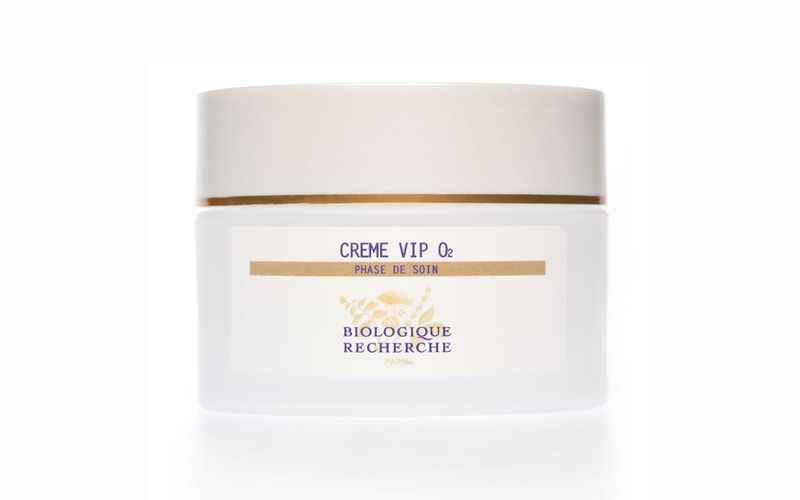 This crème combines regenerating agents and oxygenating complexes to create a perfect antipollution crème. Best for dull, tired skin. Apply all over face every morning and if skin is very damaged/dry it can be used at night too. The revolutionary combination of Regenerating Agents and the Specific Biologique Recherche Oxygenating Complex make the skin more luminous. Apply a hazelnut-sized amount of Crème VIP O2 over all the face, neck and cleavage after previously using the recommended Lotion P50 and Quintessential Serums. This Day Cream can also be used at night for dull skins and/or skins with open pores.